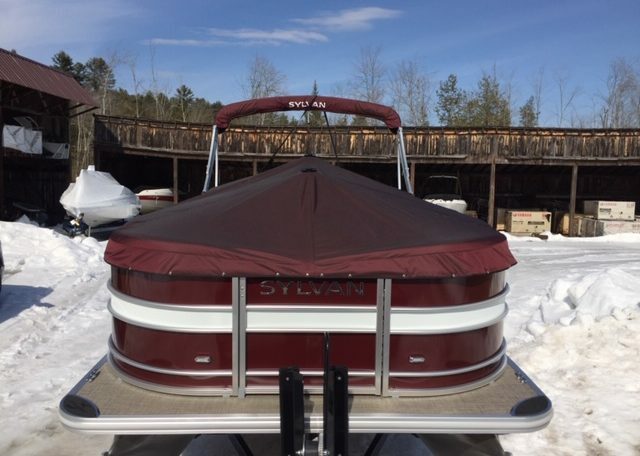 Sylvan pontoons offer incredible performance today, and durability that will last for years to come. It all starts with a solid foundation built on stronger designs, better materials and the benefit of over 70 years of experience crafting the best pontoon boats on the water. Rest easy knowing that when you buy a Sylvan, you’re buying the best. Limited lifetime warranty on deck, tubes, transom and structure. 6-year warranty on all components, carpet, upholstery and electronics. All parts and labor. Transferable to second owner. From water sports to fishing to cruising, the Mirage Series delivers pure boating excitement at a budget-friendly price.